Make the best decisions and execute at the right time, every time. Get 360° EAM data analytics with a focus on productivity, transparency, accuracy, and profitability. 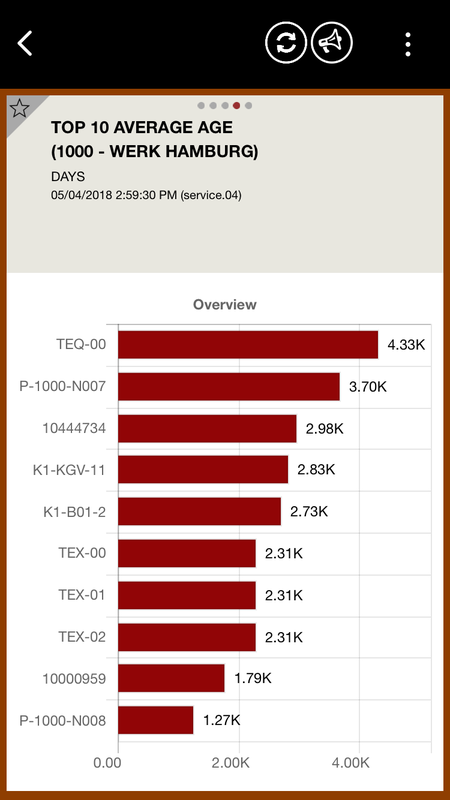 With our EAM Analytics Platform, you can utilize 200+ preset KPIs ready for use or create and track custom indicators. How Can EAM ANALYTICS Help Your Business? Address issues before they become costly using timely information. Find out which resources to deploy, reallocate, or recall to streamline operations. Control your team's activities by person or work center. 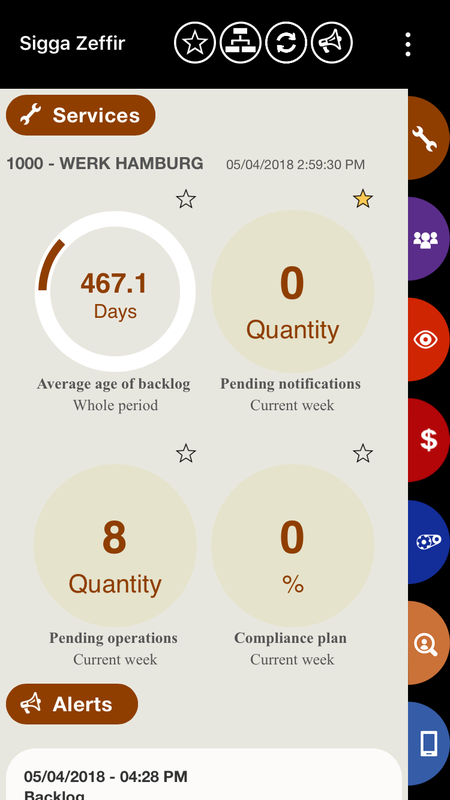 View time confirmation, days without reporting, deviations, and/or backlogs. View assets' services backlog and historical information. 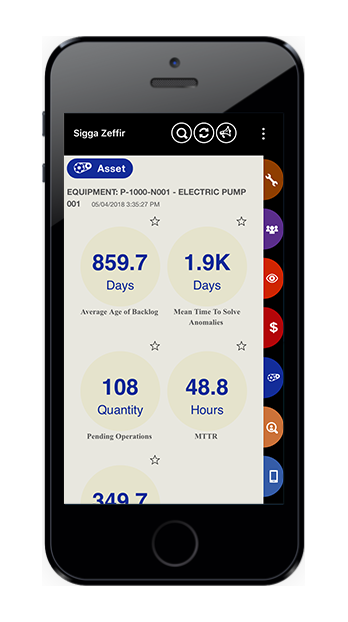 View materials consumption, meter readings, and more. Access data on- or offline. Track, measure, and analyze key performance indicators. 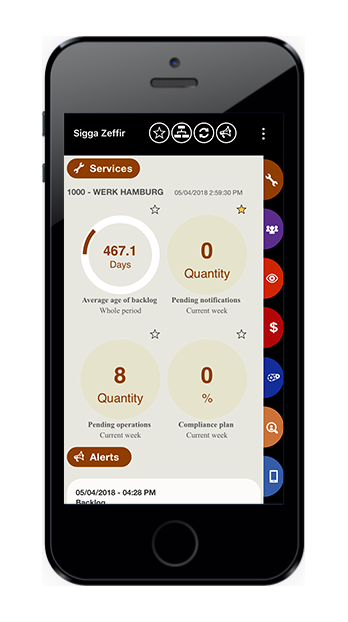 Keep track of maintenance costs such as materials, labor, and third-party services. Establish and track your own custom KPIs. Have your YTD spend on the radar. Manage delayed services and open notifications. 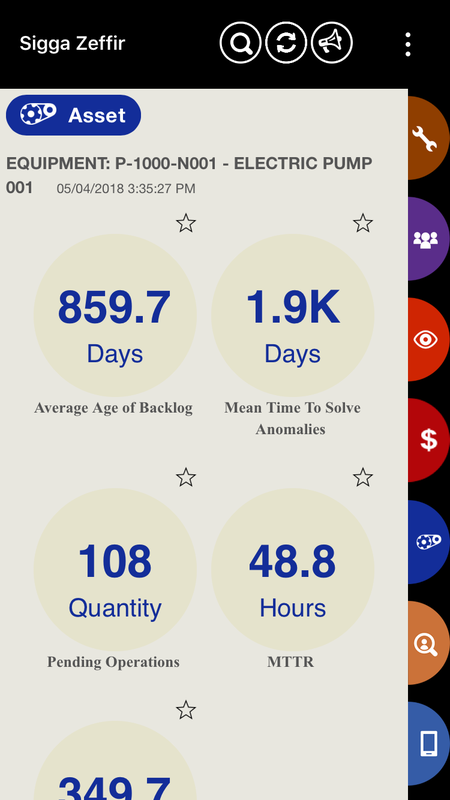 View assets with higher number of backlogs, among other controls. Manage your entire team at all levels. Create and access time confirmation and deviation reports. Evaluate meter reading, round inspection, execution, and more. Set alerts with push notifications for quick action. Get a broad overview of maintenance processes and performance.